Ladies, Gentleman and those of you in between I present to you my latest tale: Mia. A story so short that it would struggle to climb aboard an ant. Nonetheless, it is a story, and a story worth investing 5 minutes in. Mia was born out of the realisation that sometimes it’s easier to be brutally honest within the boundaries of fiction than spelling it our directly. Recently I found myself drawn to a topic again and again, and I never felt able to address it without my emotions getting the better of me. Somehow I have managed to shoehorn them into a story which I hope will make each of you stop and think. 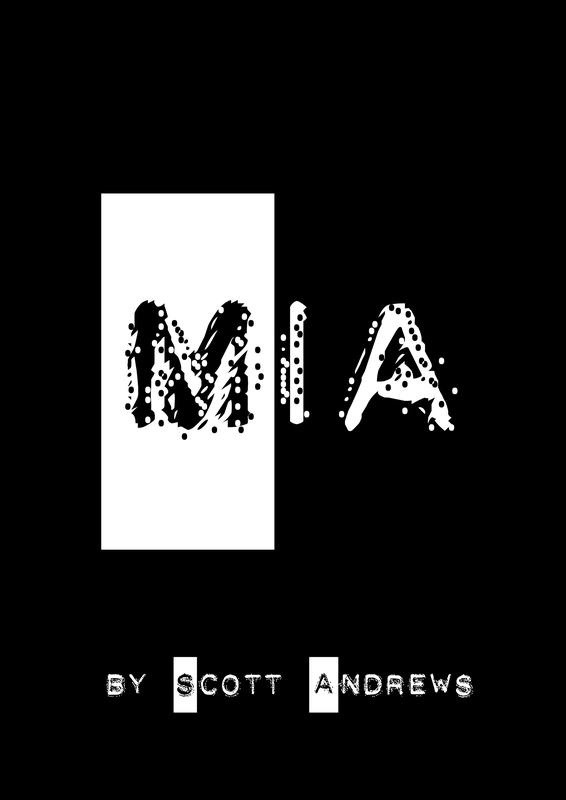 Mia, a troubled young woman is tired of the way her life is. In the blink of an eye she is swept into a moment which changes the course of her life and has serious implications for her future. If only someone would come to her rescue. Unluckily for her, Nobody did. If you like it – share it, leave a review and let me know what you think.